Primrose & West S Big Minstrels Always Up To Date. Wm. H. West S Big Minstrel Jubilee (formerly Of Primrose & West). 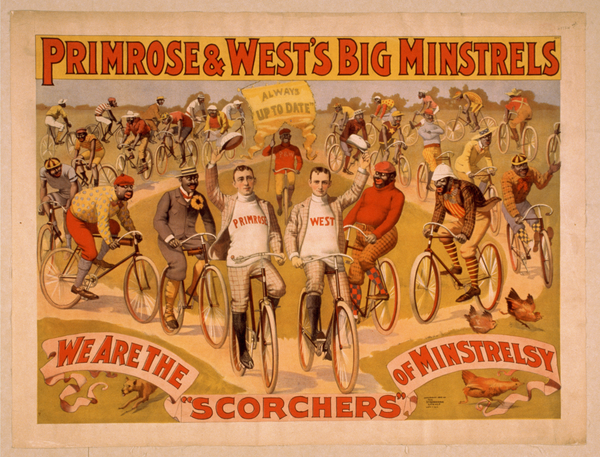 Primrose & West S Big Minstrels America S Champion.